Eric Horst has been a cutting edge climber for the past 30 years while pursuing his vertical passion in relative seclusion in southeastern Pennsylvania, hardly a hot-bed of American climbing. Eric helped develop the New River Gorge in West Virginia in the 1980s and 1990s into a premier world-class climbing area. 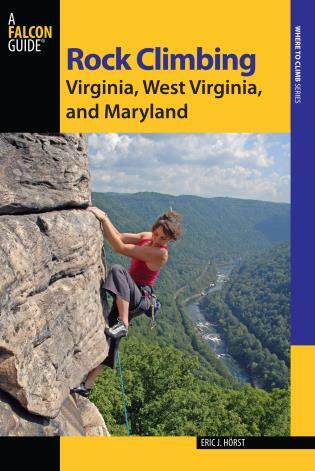 He started climbing at age 13 and by 1981 was regularly cranking 5.12 routes and in the mid-1980s did the first 5.13 climbs in West Virginia and Pennsylvania. Eric has put up over 400 first ascents to date. Besides his impressive rock resume, Eric is also a training for climbing guru. 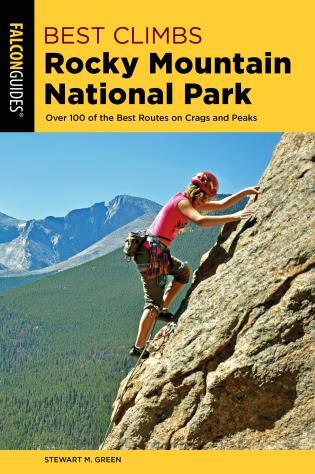 He’s written several best-selling books on climbing, including Training for Climbing, How to Climb 5.12, Learning to Climb Indoors, and the new Conditioning for Climbing. For more about Eric and his cool training tips, check out his website Trainingforclimbing.com. 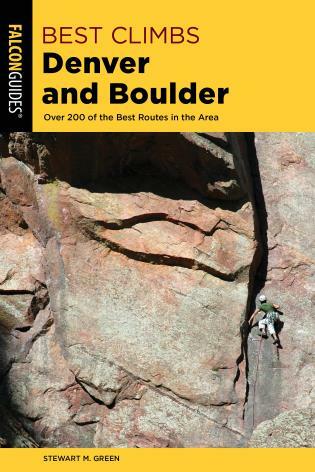 Eric will guide one of our Climb With The Pros winners around the Shawangunks in New York for a day of climbing a lot of the classic routes that Layton Kor climbed back in the sixties on his trips back East. 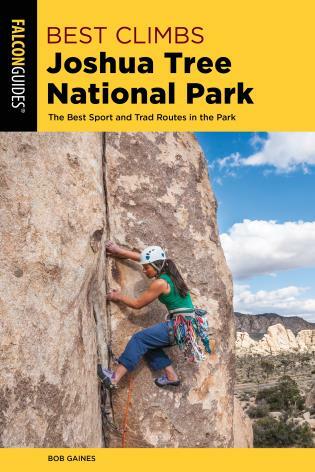 Routes include the great Gunks classics that Layton climbed back in the 1960s.